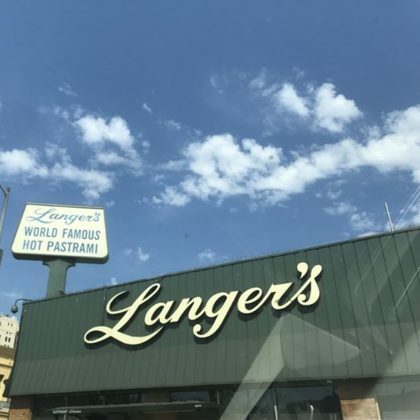 Natasha Lyonne snapped a shot of the legendary Langer’s Deli in July 2017. 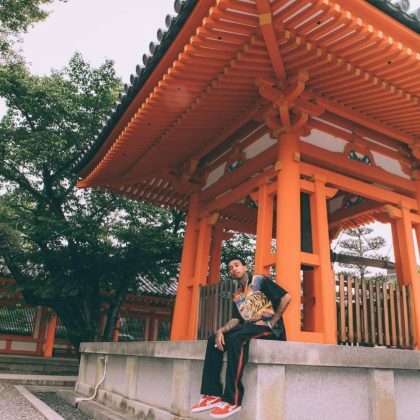 Tyga﻿ sat for a photo at Fushimi Inari Taisha in May 2017. 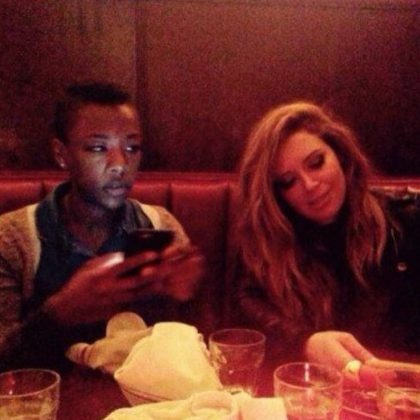 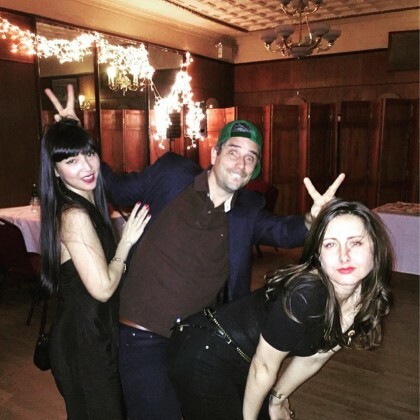 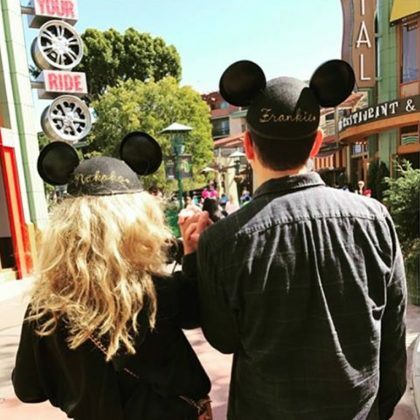 Natasha Lyonne﻿ reposted a picture of her friends having fun at Ukrainian East Village Restaurant in March 2016.